LED Light Therapy, in different wavelength colors, has been used to treat numerous skin issues, including acne, collagen stimulation, and wound healing. The skin has the ability to absorb infrared light, using the light as an energy source to stimulate cellular regeneration. Different color LED light penetrates the skin at different depths, thereby providing different results based on the color light being emitted. LED light has been found to produce results with regular use over a period of time, usually 8-12 weeks. This is a non-invasive treatment with virtually no down time, making it an easier sell to your clients who are looking for results. Pure Spa Direct offers a range of LED Light Therapy units, from large, stand-alone units, to small hand-held units. LED Light Therapy is quickly growing as a popular treatment within the beauty industry. Check out the units we offer today, and start showing your clients results! Several of the masks on Pure Spa Direct, especially the Pure Native Collagen Masks, call for a 'Activator.' But why? Why do certain masks only need water, while other require an activator? The good news is that I have the answers for you! Standard masks require either steam to moisten and activate, or water to mix into the powder. The Phyto Collagen Fiber Mask Activator by Dr. Jeff is similar in that it moistens a dry product, but that is where the similarities end. By using the product, your client will not only experience the benefits of the mask you are using, but also the hydrating, nourishing, and toning qualities of the components in the activator. Sodium PCA - A naturally occurring humectant and water-binding agent. Panthenol - A form of Vitamin B that promotes skin hydration and healing. Aloe Vera - A hydrating agent that is also anti-inflammatory, antibacterial and an antioxidant. 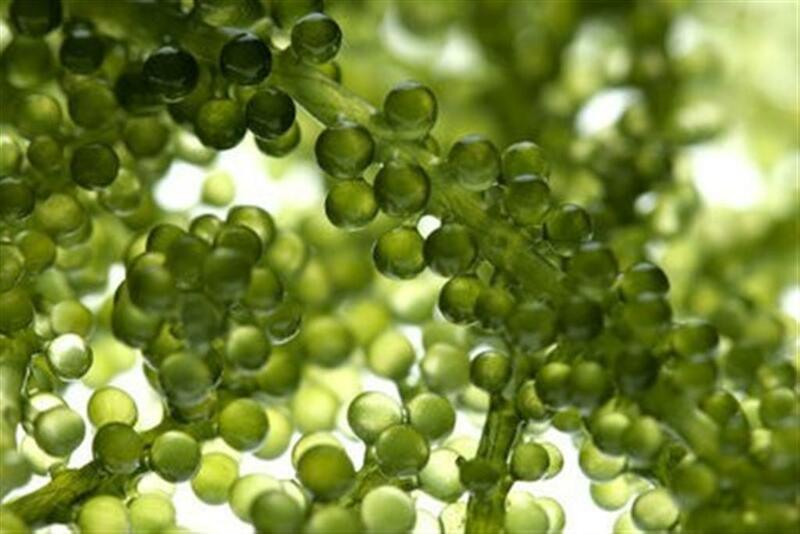 Algae - A hydrating and antioxidant agent. Ginkgo Biloba - A potent anti-oxidant that helps improve circulation. Rose Hip - Lubricating oil that prevents water loss and has antioxidant properties. Green Tea - An anti-imflammatory and antioxidant agent that prevents the breakdown of collagen and reduces UV damage to skin. An added benefit of this product is that you can use it with any dry mask! Stop using plain, old boring water today and introduce your clients to the Phyto Collagen Fiber Mask Activator by Dr. Jeff. Your clients should experience greater results, therefore encouraging repeat visits and greater profits. Click HERE to see the Phyto Collagen Fiber Mask Activator.